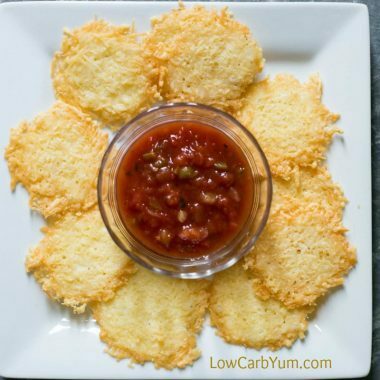 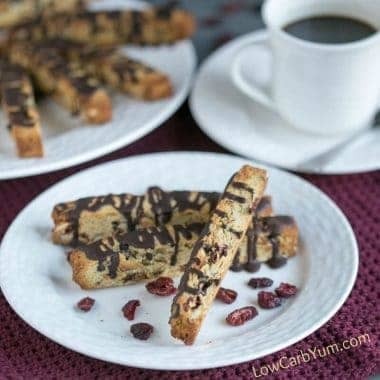 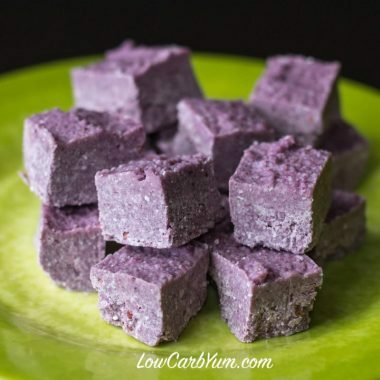 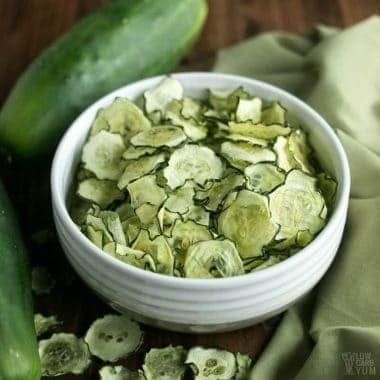 A low carb high fat snack is a great way to curb hunger and add in healthy fat during the day. 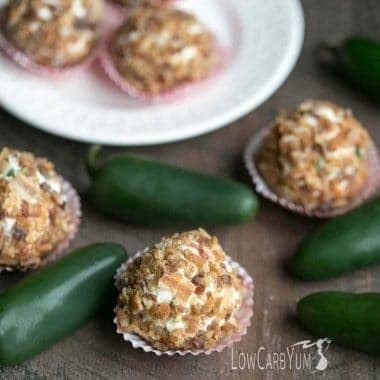 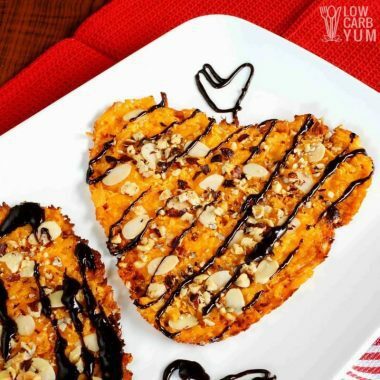 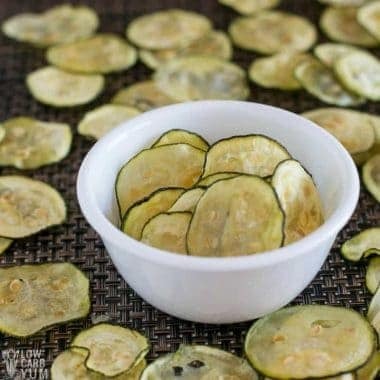 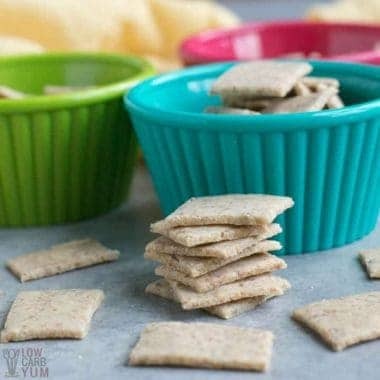 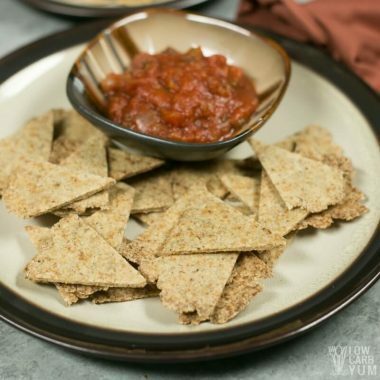 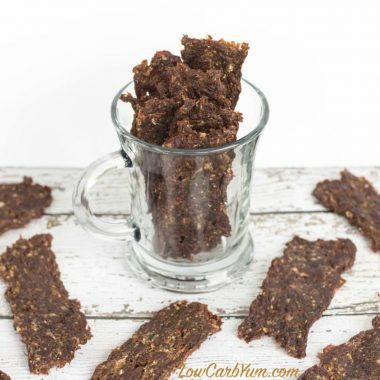 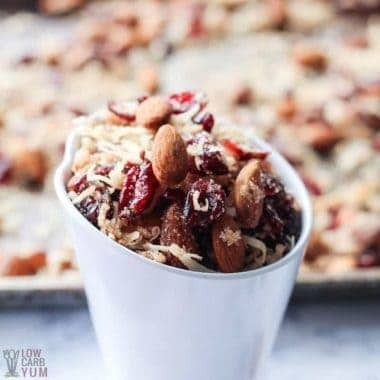 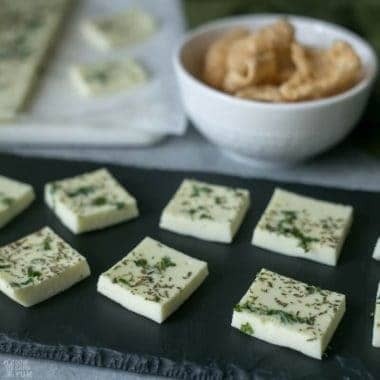 So take a look at some of the amazing keto snacks that can be easily made ahead of time for when a snack attack hits. 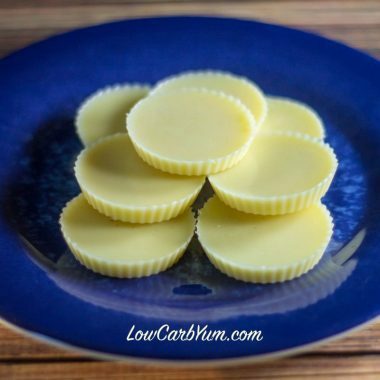 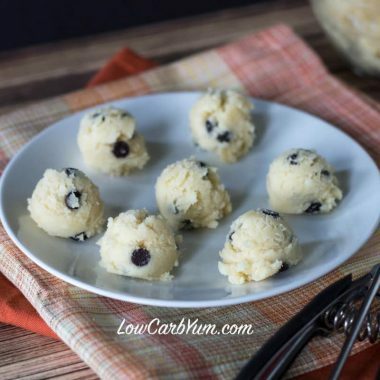 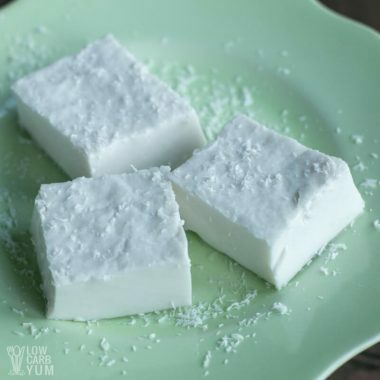 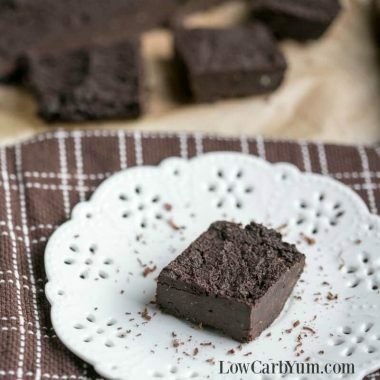 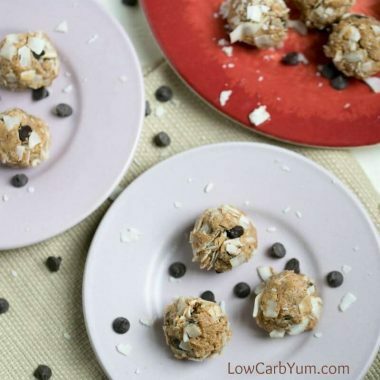 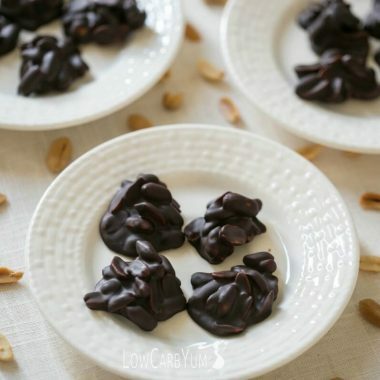 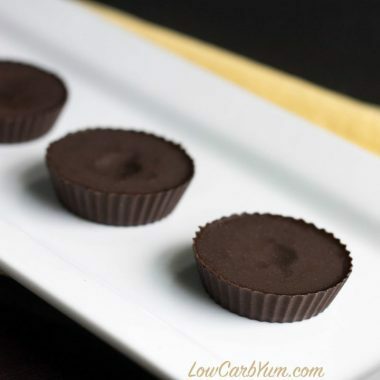 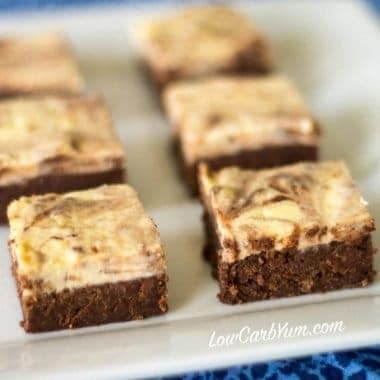 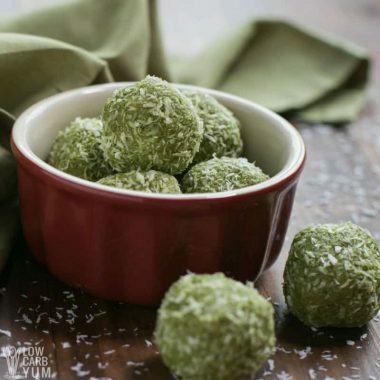 From white chocolate fat bombs to venison jerky to low carb fudge brownies, grab the best snacks to take along or stock up in the refrigerator or freezer to help stay on track when following a low carb ketogenic diet!